Hailed as one of the foremost stand up comedians of his generation, comic genius Eddie Izzard will bring his deliriously funny show “Stripped” to New Zealand after a gap of eight years. Audiences of all ages can’t get enough of this comedy superstar. He breaks all the rules in comedy and will have you laughing harder than you have ever laughed before. He takes ideas and situations and extrapolates them into bizarre, absurd and surreal comic narratives. From selling out Madison Square Garden and Wembley Arena to being the first solo stand up comedian to sell out the Hollywood Bowl and performing his show in French for three months in Paris, Eddie Izzard has become a comedic powerhouse that cannot be stopped. Nothing can prepare you for what you will experience in his hit show Stripped. 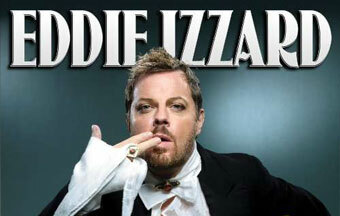 Don’t miss your chance to see Eddie Izzard live. 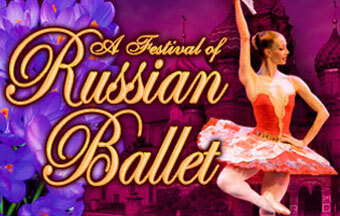 Returning to New Zealand in 2011 Imperial Russian Ballet Company’s "A Festival of Russian Ballet". A Festival of Russian Ballet features a diverse and stunning programme in three awe-inspiring acts. Don Quixote was first performed in Moscow’s Bolshoi Theatre in 1869. Since then it has been performed all over the world by Russian and International companies. 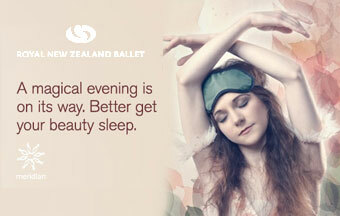 Bolero is a striking and dramatic ballet. Ravel was inspired to create this masterpiece after visiting a large industrial factory. . Bolero is regarded as one of the world’s music masterpieces. Bic Runga is one of just a handful of New Zealand musicians who have truly earned the title ‘iconic’. Her songs are etched into the country’s consciousness. This supremely talented writer, recording artist and performer will return to headline the 2011 Classic Hits Acoustic Church Tour this November & December. 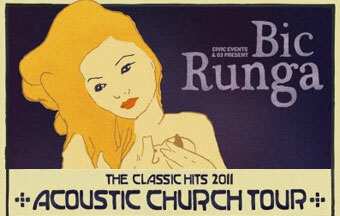 Runga, who played the first Acoustic Church Tour in 2004, releases her fourth studio album, due out in mid November. 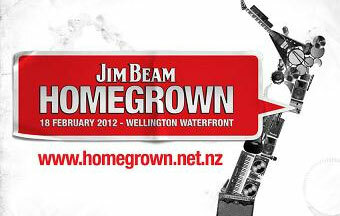 Fans will get to hear not only the old favorites like Sway, Something Good, Get Some Sleep and Winning Arrow, but her brand new material, including her first single in five years – Hello, Hello - in New Zealand’s most majestic Churches, Chapels and Cathedrals. 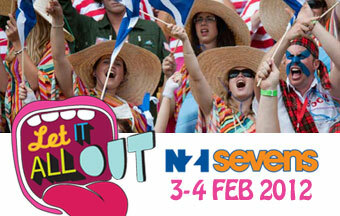 Bic will perform with the Mint Chicks’ Kody Nielsen (who also produced her forthcoming album) & Michael Logie on bass.